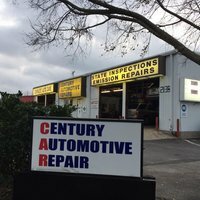 "Very detailed attention to me and my car's problems! Great price." 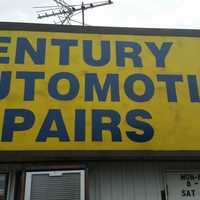 "My father-in-law recommended Century Automotive to me originally to get some work done on my old 04 Honda. I've been a customer ever since. 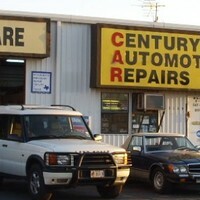 The customer service is always impeccable and the owner is a very nice gentleman. They won't BS you on repair costs, and they don't try and add additional costs like a few other mechanics do. 5/5 for sure Please note, this is a family run small business. If you had no help for a while, only short answers or were interrupted by a phone call, then that is why. 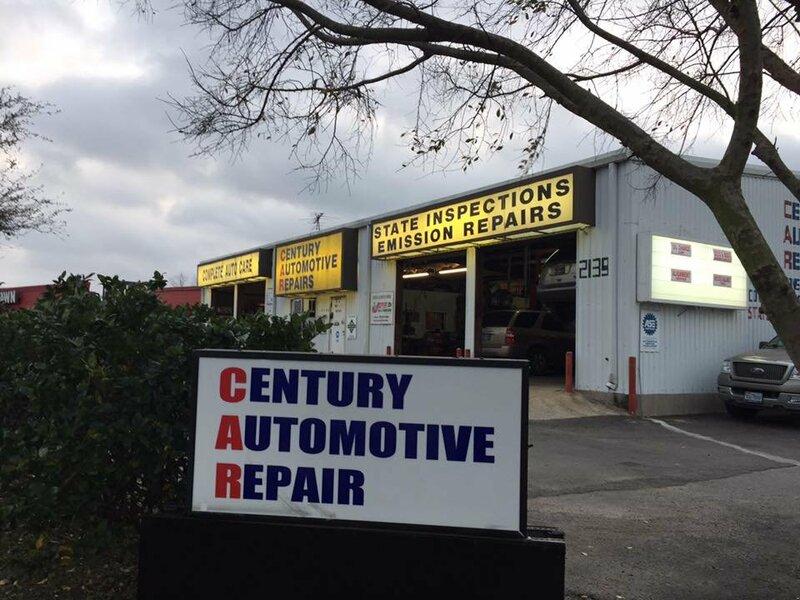 My in-laws plus my wife and I have had amazing service here." "These men at the shop were extremely rude to me. I went to get some information about my vehicle and the maintenance it needed and the man with an accent just took a call and walked away. I was confused and shocked from the service I was provided. The other men there did not help and or step up to assist customers. Never will I go back. What happened to good customer service. Smh." "These guys are super heroes to us old ladies here at our apartment complex. They are honest and reasonably priced. They do great work and are also fast. I appreciate them very much and trust them with all my mechanical problems." "I'm going to be completely honest, I'm not one to write reviews even though I rely on them for different purposes. 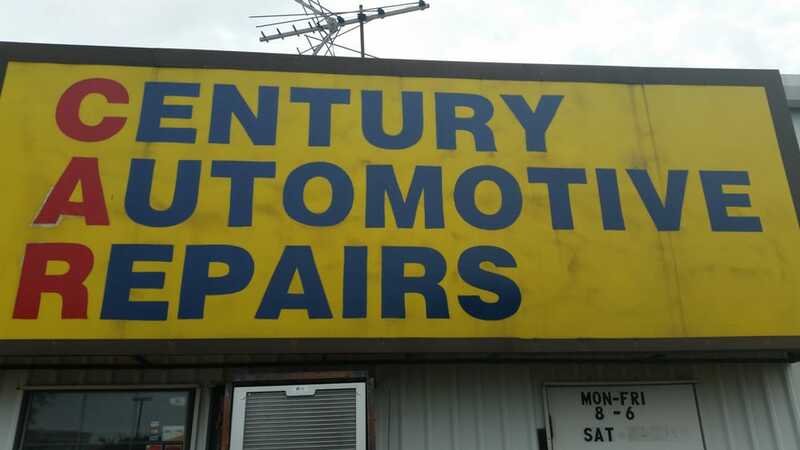 But Century Automotive Repair deserves it. I had problems with starting my 2013 Kia nearly hitting the 100k mile marker. Took it to Century, left it overnight and the next day they had it up and running. Haven't had a problem since. They were quick to diagnose the issue, fix it and all for a great price. Competent and Generous workers there, thanks Steve!" "Very friendly, very professional. Agree with all the positive comments."